Hi elizabettina – good question. I don’t tend to take pictures at night which is most of the answer, but day time moons usually require a long lens to pull them into the picture and I rarely attach one to the camera. 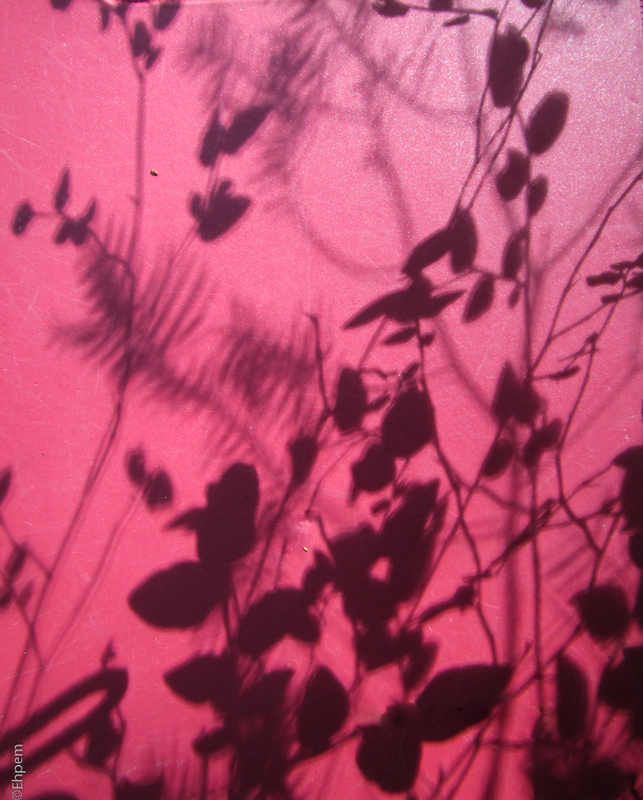 I love shadows like that – I see them all the time. I’m glad you saved that one! Thanks Lynn, I see them all the time too, but rarely capture them, which seems silly now that I think of it. Thet’re one of those things we overlook, or just glance at and move on, but a series of photos of them could be really nice.